In the fall of 2018, Disney Cruise Line will sail new itineraries and to new ports, including first-time visits to Bermuda and Quebec City, Canada. 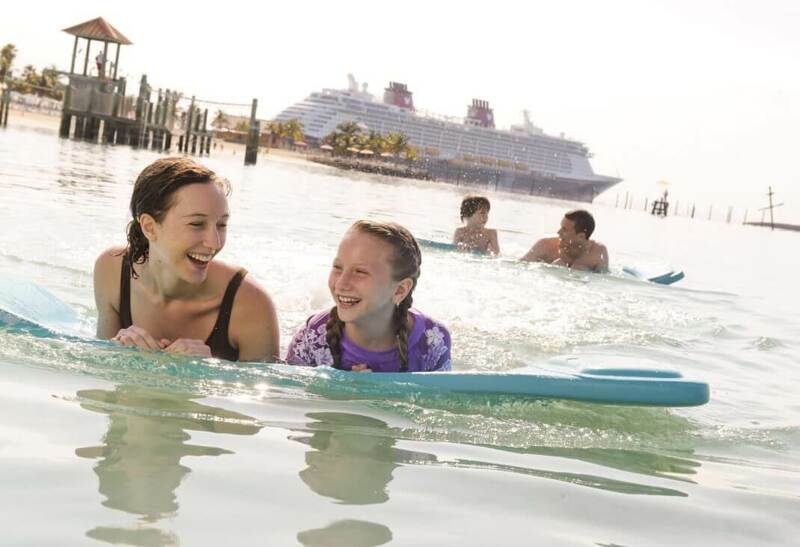 In addition to the new itineraries from New York to Bermuda and Canada, three special sailings from New York will take you to Walt Disney World Resort and Disney’s private island in the Bahamas, Castaway Cay. Sailings from California, Texas and Florida round out the 2018 fall season. 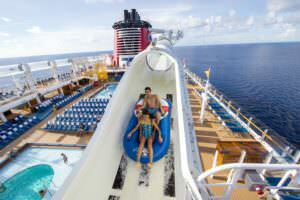 Disney Cruise Line Cruises and Destinations. -You have more stateroom options available to you. Whether you need multiple staterooms located together or just want the best price in a certain category, booking early allows you to book the stateroom you really want. -You have more time to pay off your balance. With a 20% deposit due at the time of booking and with most cruise balances due 75 days prior to departure, booking early allows you to space our your payments. -You have more options when booking port excursions. Since most port excursions have limited availability, booking early allows you to enjoy the excursion(s) you really wanted to experience. -Booking early may get you a better rate. Typically, when stateroom availability becomes limited the packages can change in price. -Fill out a quote form here.